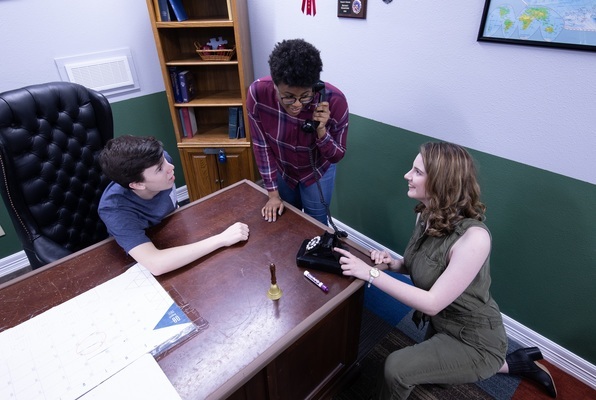 Last reviews of escape rooms by "North Texas Escape Rooms"
We had a great time in aunt carols closet.... our game master Alli was awesome and helped make our night super fun! We will definitely return and ask for Alli! We did Submerge, there were a few things wrong with it, but overall I had a great time! 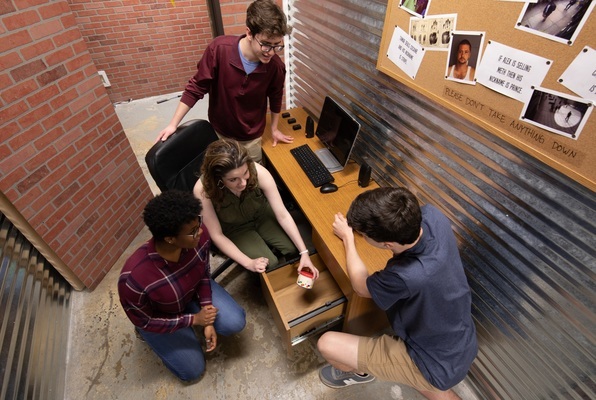 North Texas Escape Rooms is awesome! My family and I went for my sisters birthday and we did the Penthouse scenario. Kylie was our game master and she was hilarious. Had an absolute blast! Would definitely recommend to anyone and everyone! Amazing!! 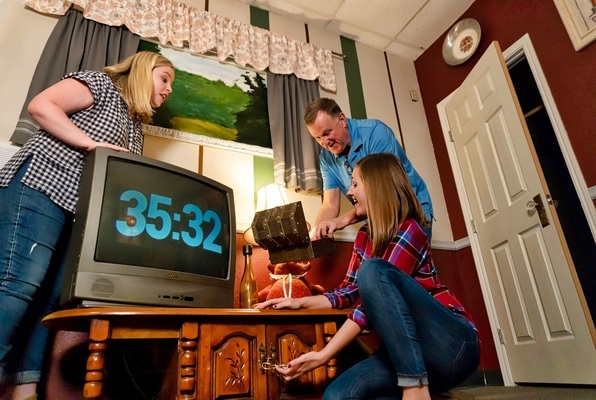 We’ve done other escape rooms, but this is the best by far! Much more exciting. 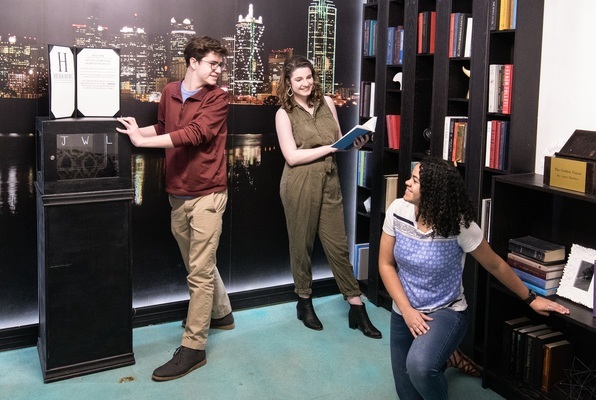 We did Submersion and Penthouse. We will definitely be back to try the others soon!! Kelsey and Logan were excellent hosts which helped make our experience one we will not soon forget.